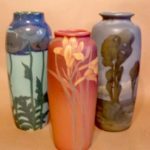 Rookwood Pottery – America’s Finest is the name of this year’s exhibit. 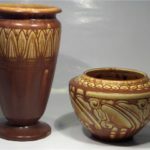 Visitors saw a great selection of Rookwood Pottery including examples of; early period, artist decorated Standard, Iris, and Vellum glazes, Z line, production pieces, tiles, and plaques. 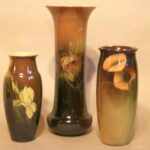 The following is a small sample of what was displayed at Rookwood America’s Finest August 22, 2009 at the Alliant Energy Center. 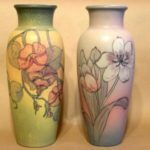 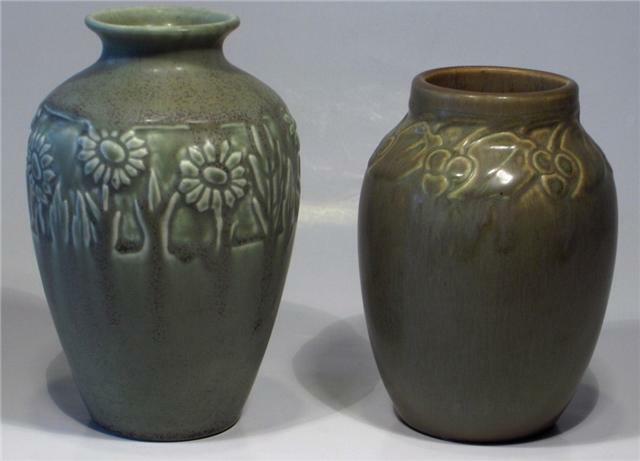 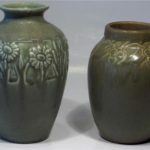 Two artist signed Rookwood vases. 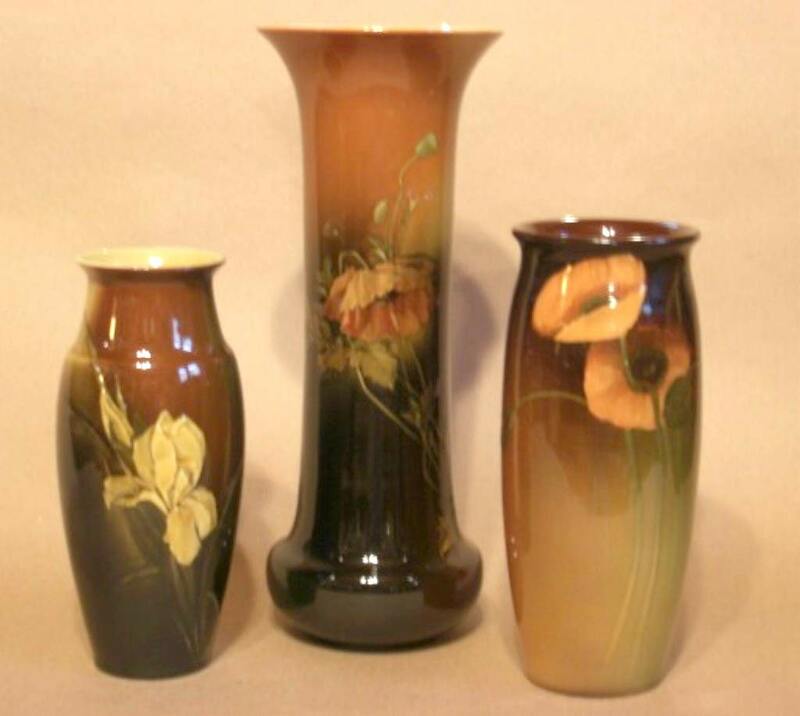 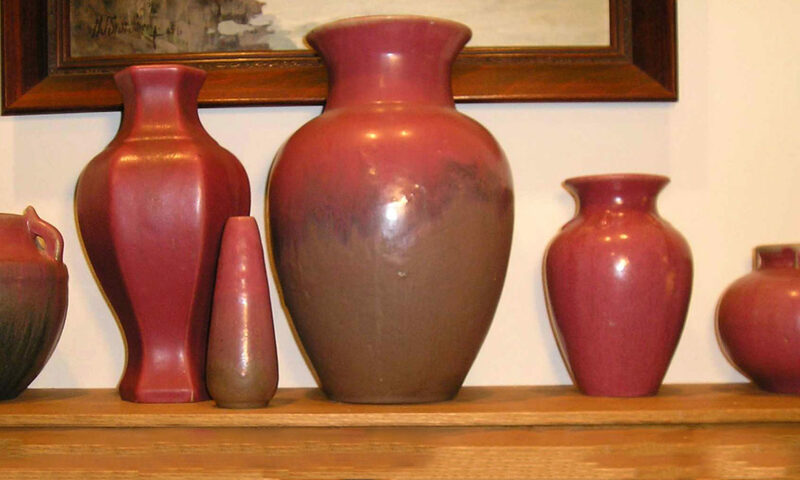 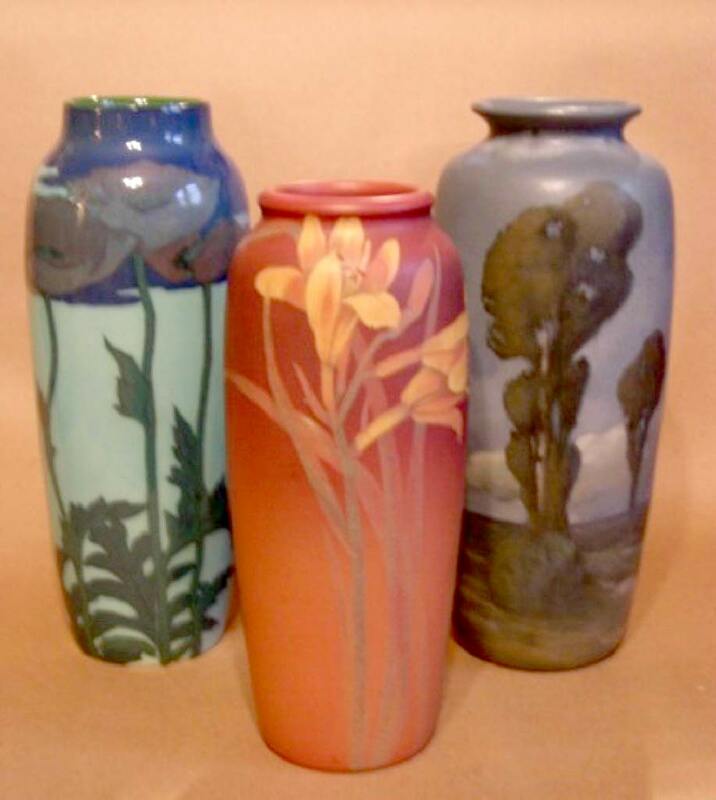 Three artist signed Rookwood vases. 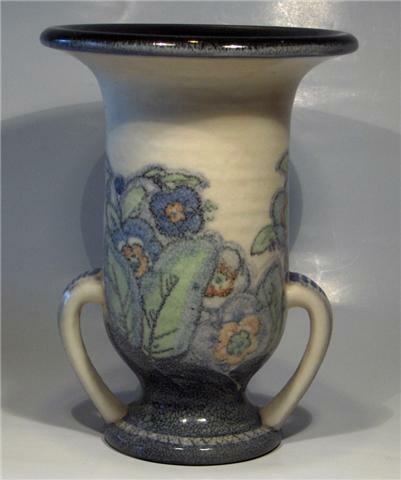 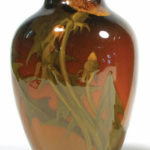 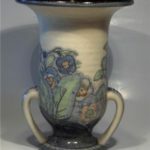 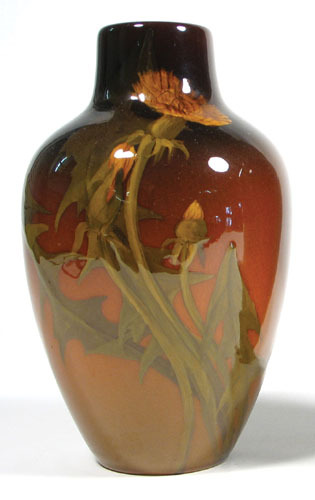 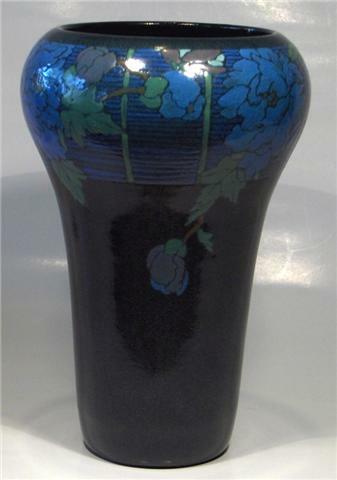 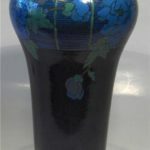 Rookwood signed Conant vase 1917. 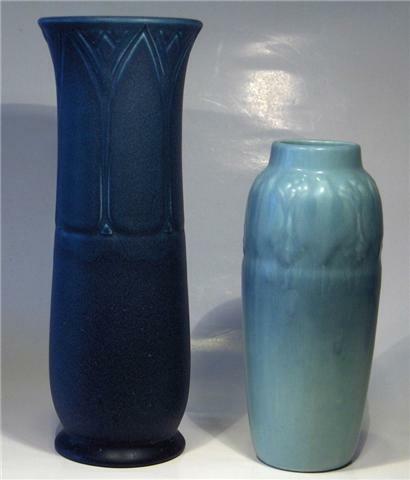 Two Rookwood production vases, 1925. 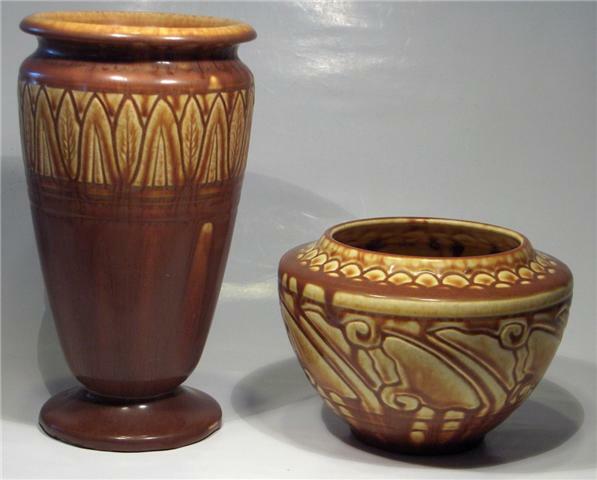 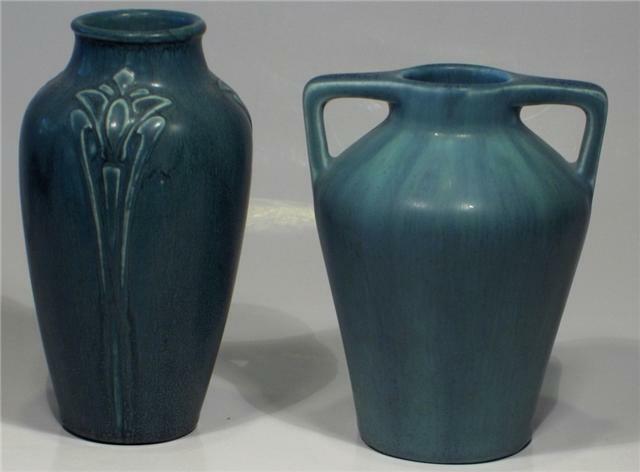 Two production Rookwood vases 1924 & 1932. 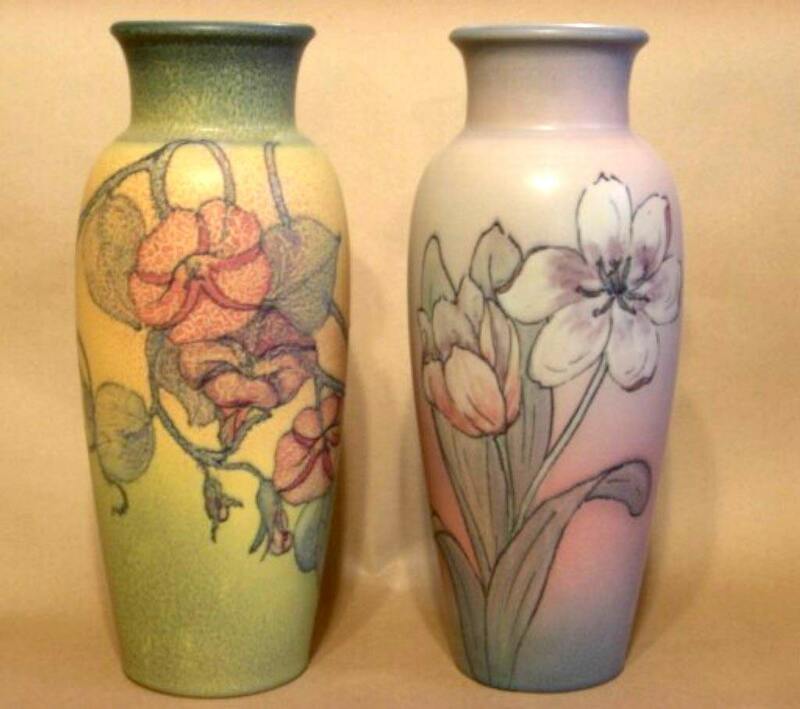 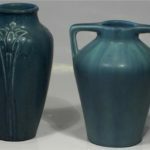 Two Rookwood production vases 1917 & 1920. 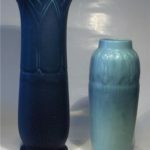 Two Rookwood production vases dated 1927.